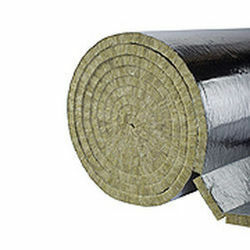 At Ginni, We are making wide range of Acoustic and Thermal Insulation Fabrics. 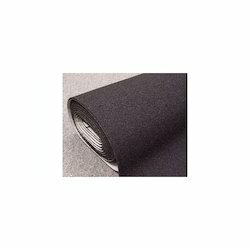 Our Non Woven Insulation Fabrics are made from First Grade Fire Retardant Polyester Fiber. 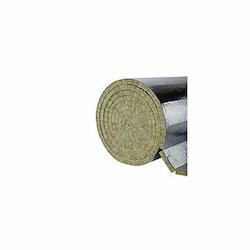 Best Suitable for Acoustic (Sound) Insulation and Thermal (Heat) Insulation. 2. Needle Punch Non Woven Fabric & Thermo Calendaring. 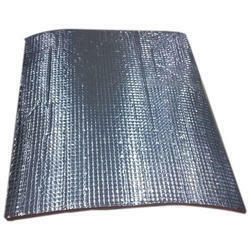 Car Trunk Insulator Felt is applied to car trunk ceiling for sound and hot insulation, which is made of polyester polypropylene needle punched non woven fleece. 2. Easily modeled into different designs for different cars. 4. 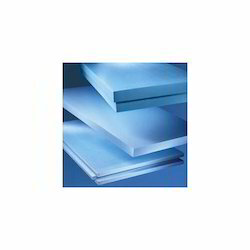 Environmental friendly, certified with ROHS. 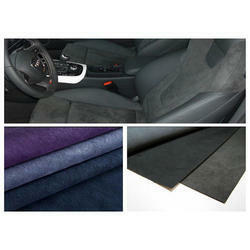 Ginni Spectra is manufacturing all Type of Non Woven Insulation, Automotive felts which will be used in car For Matting, Roof Mat. 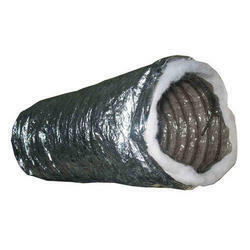 We the vendors are solely involved in sourcing Non Woven Polyester Insulator that is used for thermal, acoustic and fire insulation in multiple applications including floors, walls, roofs and industrial applications. 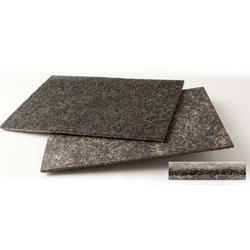 This consists of consists of high quality resin bonded slabs in a variety of thicknesses and densities. This finds its applications in conversions where it is used in floor or ceiling voids and in stud and party walls. When a reflective surface of a material is attached to a ceiling, floor or wall, that particular surface ceases to have radiant insulation value at the points in contact. Heat control with aluminum foil is made possible by taking advantage of its low thermal emissivity and the low thermal conductivity of air. 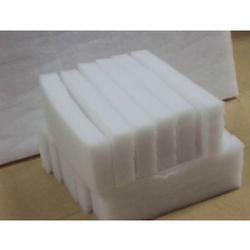 Car Trunk Insulator Felt is applied to car trunk ceiling for sound and hot insulation, which is made of polyester polypropylene needle punched nonwoven fleece. 2. Easily modeled into different disigns for different cars. It is mainly be used in making bags, craft, key chain, Place mat and Christmas decoration etc. High-temperature resistance, good tension stress, fireproof and corrosion-resistance, heat insulation, sound absorption. Protection and heat insulation of car roof and hood, sound insulation of silencer, shipping, boiler and appliance industry. 1. Water, corrosion, light can be prevented effectively. 2. For keeping warm ground, warm wall, moisture-proof floor, etc. 3. Eco-friendly .insulation, water-proof, oil resistant, etc. 4. For construction,OEM is available. Insulation Express can provide Acoustic Insulation Board for floors and wallshelping you to overcome problems with noisy neighbours or the passage of sound in your own home. 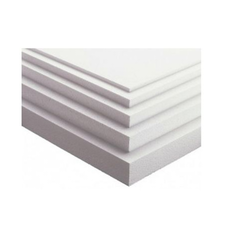 We offer a wide range of acoustic insulation products from brand leading manufacturers. 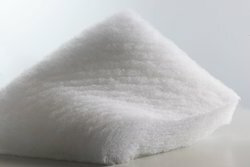 With the excellent acoustic insulation properties of Non Woven Polyester, the Polyester sound reducing insulation products can be used in new build separating walls, partitions, and floors, as well as for the upgrade of existing buildings to provide improved sound insulation and resistance. Is safe and easy to work with. No precautions are required for handling the product. Does not cause any irritation when touched, and gives off no fumes or odours. Offices, Board Rooms, Conference Rooms. Movie Theaters, Home Theaters, Auditoriums. Living Room, House Ceilings etc. 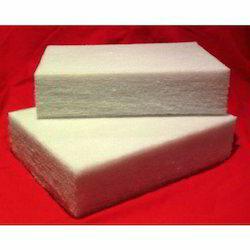 Our firm is engaged in offering a wide series of Thermal Insulation Material. It is generally used in residential places. 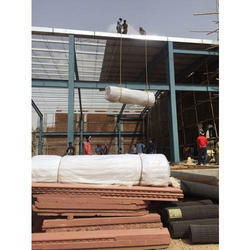 We are making High Loft Acoustic Insulation Fabric through Thermo-Bonding Process. 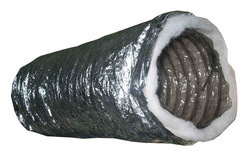 Our Acoustic Insulation Wadding is made from 100% lofted, thermally bonded polyester fibre. It is designed for use in the ceiling cavity to reduce sound transmission over the ceiling path. 1. Manages Noise between spaces and controls the room temperature. 2. Increases the efficiency of the Air Conditioner and helps in saving Power Consumption. 3. Reduces sound intensity at all frequencies and hence absorbs echo and high frequency sounds. 4. Is safe and easy to work with. No precautions are required for handling the product. 5. Does not cause any irritation when touched, and gives off no fumes or odours. 1. Offices, Board Rooms, Conference Rooms. 2. Movie Theaters, Home Theaters, Auditoriums. 3. Living Room, House Celiengs etc. 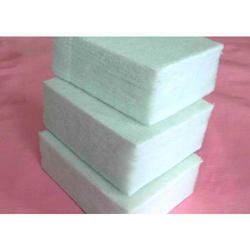 Cushion Sofa Pad, Mattress Pad, Car seatpad, Building, Deck furniture; camping, Boating and RV accessories, Futons, Upholstery, Crib bumpers and playpens sound proof pad, Advertising board, Fliter board, Airplane, Train, Car pad, Medical area and so on. performance according to the market demand.Kingflex adopt unique micro foaming techology. Product cells are uniformed and fined, have excellent heat preservation heat insulation performance and higher safety fireproof performance. Custom products are available as per clients' special requests. 1 Car industry, office electronic equipments, ships, etc. 2 Home appliances like air-conditioner and refrigerator; home decorating wall or roof noise and heat absorbing. 3 Entertainment places such as KTV room, recording studio, audio visual room, theatre, TV broadcaster and radio station. The aluminum and resin frame are available to choose.